Isco is hoping to sign his new deal at Real Madrid as soon as possible after starring in the 4-1 defeat of Juventus to claim a second-consecutive Champions League crown. After Zinedine Zidane entrusted the playmaker with a starting berth in Gareth Bale’s absence, he was delighted with how his season has finished after a difficult start to the campaign. “I hope to sign the contract soon and there is no better place to play football than Madrid,” he said. “If I’d known that the final would finish like this, I would sign up it for every season. It’s the third Champions [League] in four seasons, my third as a professional. 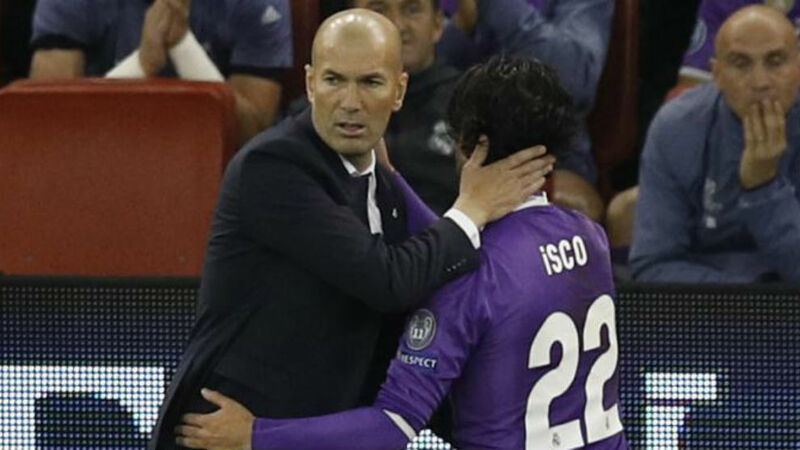 In analysing the win over Juventus, Isco pointed towards how Real came out after the break as the key factor. “The first half was a lot more difficult against a very good team,” he noted.